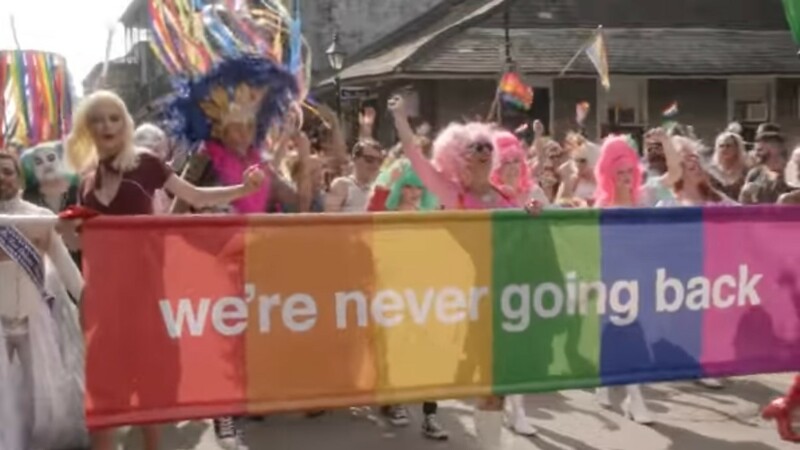 You could have expected it from San Francisco, but on it comes from New Orleans which goes out (sorry for the pun) with a bang - courtesy of the agency 360i. Mardi Gras in New Orleans is a festive parade where joy is celebrated, but the ad has a dash of a cause attached to it. I really love the initial twist which keeps you guessing what the movie is all about and where it will be heading. See the spectacular TVC here! Interesting it all comes hot on the heels of Diesel and other brands celebrating diversity and inclusion which makes Susan Sarandon right in her (“Some people feel Donald Trump will bring the revolution immediately”) views.